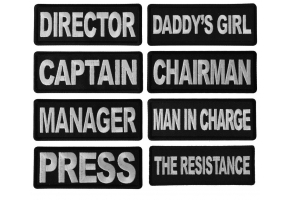 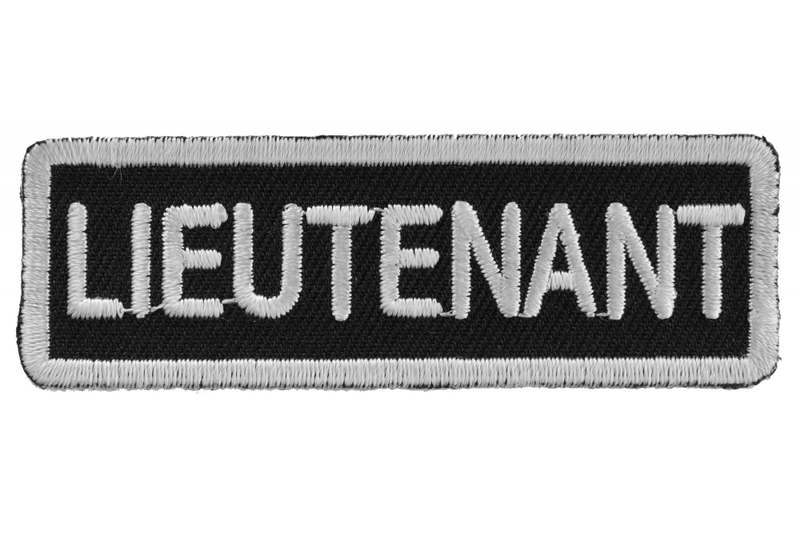 Lieutenant Patch. 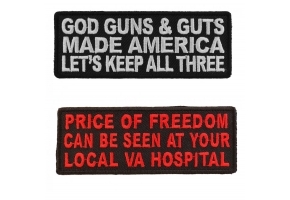 Measures 3x1 inches. 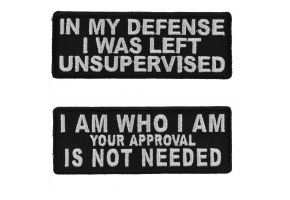 Can be ironed on. 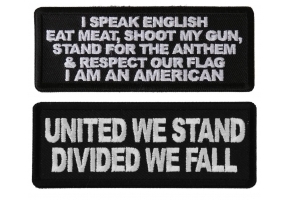 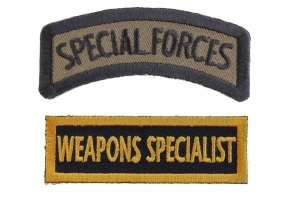 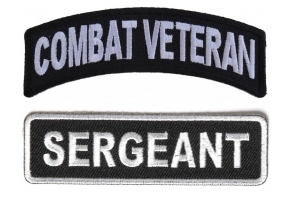 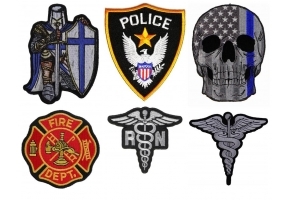 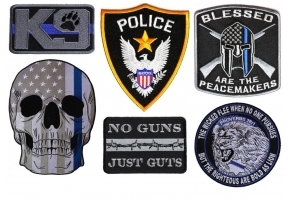 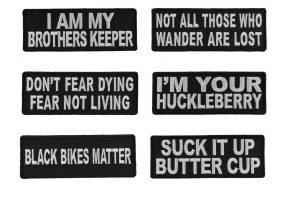 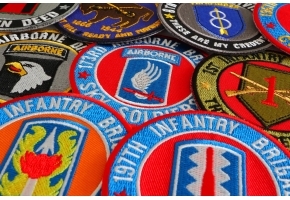 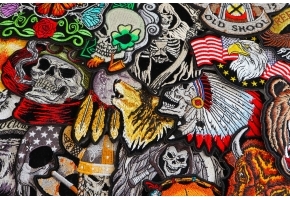 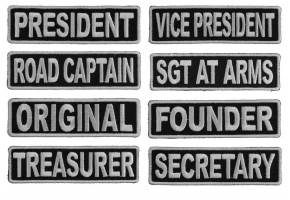 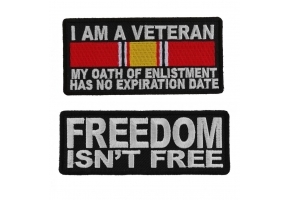 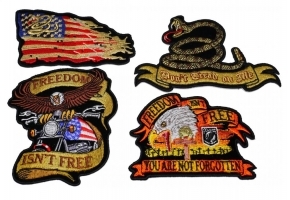 Whether you are a lieutenant in the military or lieutenant of your biker club you can use this embroidered patch to sew on to distinguish your rank.